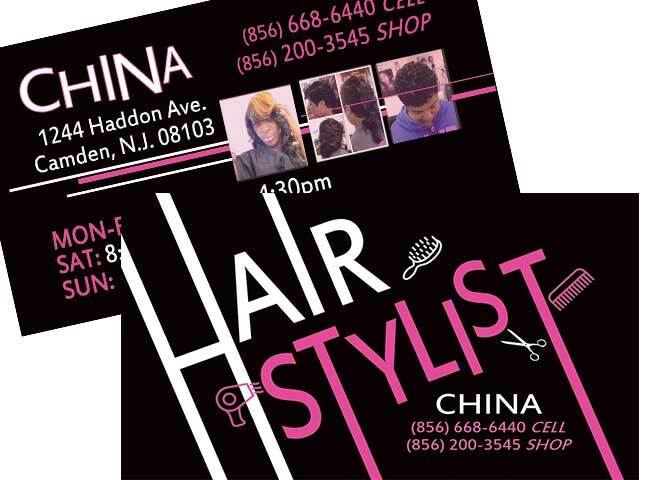 We offer a unique look for each and every business card we design. 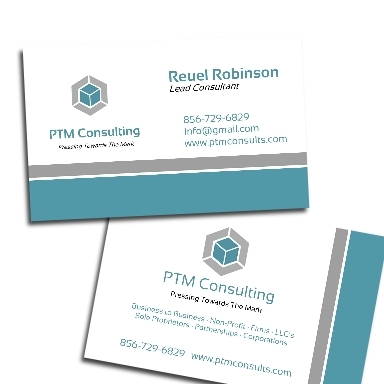 Never worry about meeting someone and exchanging information with a similar looking business card. Our business cards are designed to stand out no matter what side is up. We leave a clear impression on your brand identity. We have the capability to keep your brand consistent across social media, websites and your establishment. We offer nothing but quality with all of our services. 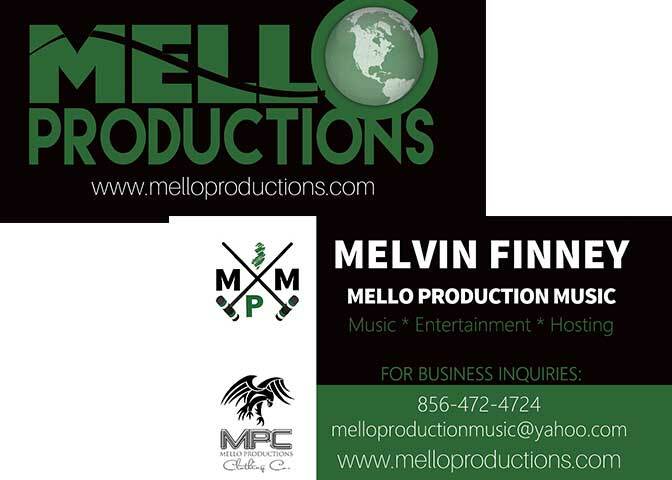 However, many companies offer inferior cards at inexpensive prices that may leave your brand looking "cheap." Their motto is not quality. Have confidence that our design and printing will speak positively about your brand each and every time!